Program Inclusions: Access to our exclusive Online Personalized Nutrition Meal Planner, Food & Activity Tracker Wellness Smart Device App, Online Support, Nutrition Seminars, Monthly Informative Newsletters, and Motivational & Fun Employee Contest. 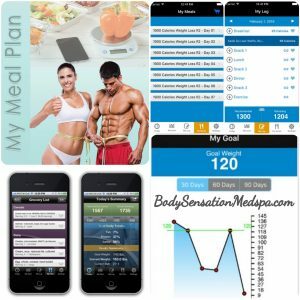 See more details and video about our exclusive Nutrition Meal Plan App on our “My Meal Plan” website page. 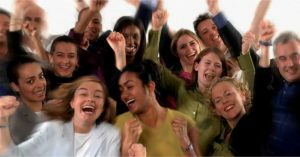 Employees Look Great, Feel Great and Save with Body Sensation Medspa & Wellness!